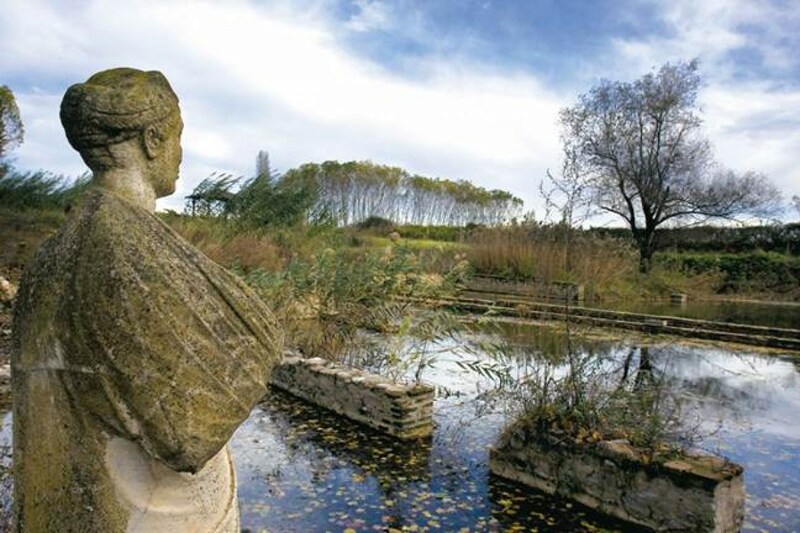 Dion was the «sacred place» of the Ancient Macedonians. From very ancient times, a large altar had been set up for the worship of Olympian Zeus and his daughters, the Muses, in a unique environment characterized by rich vegetation, towering trees, countless springs and a navigable river. In the 5th century BC, when the Macedonian state acquired great power and emerged onto the stage of history, brilliant athletic and theatrical contests, the «Olympian Games of Dion», were organized there. Their organization was overseen by the Macedonian kings themselves, who used the sanctuary of Zeus as a religious center for all Macedonians. Distance: 12km . Also in the area, there is a Jockey Club and an Alpine Club, if you want to discover the beauty of Olympus and not use any means of transport!